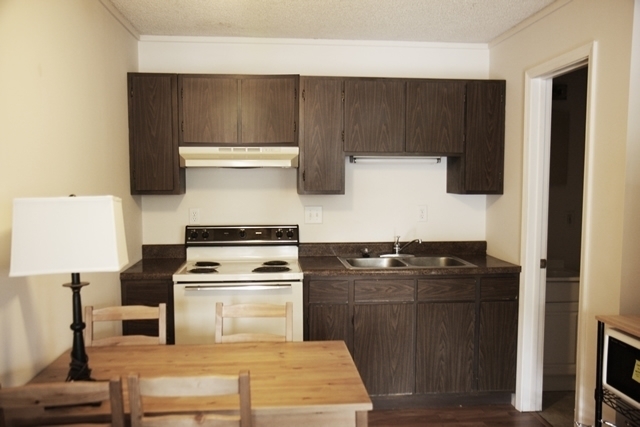 Only a short walk to Purdue Campus. 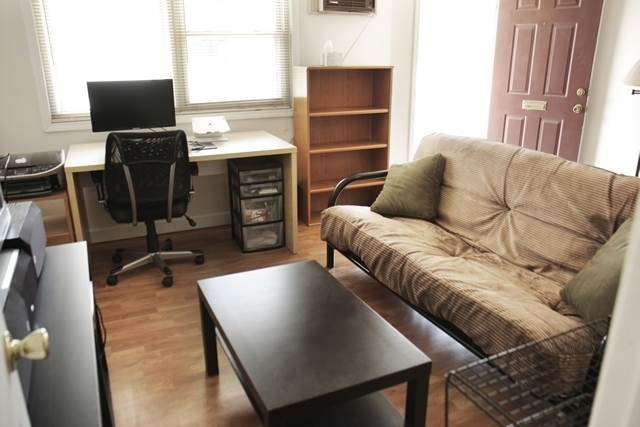 Ananda is located on the corner of Salisbury and Robinson St. Only a 10-minute walk or five-minute bike ride away from class. 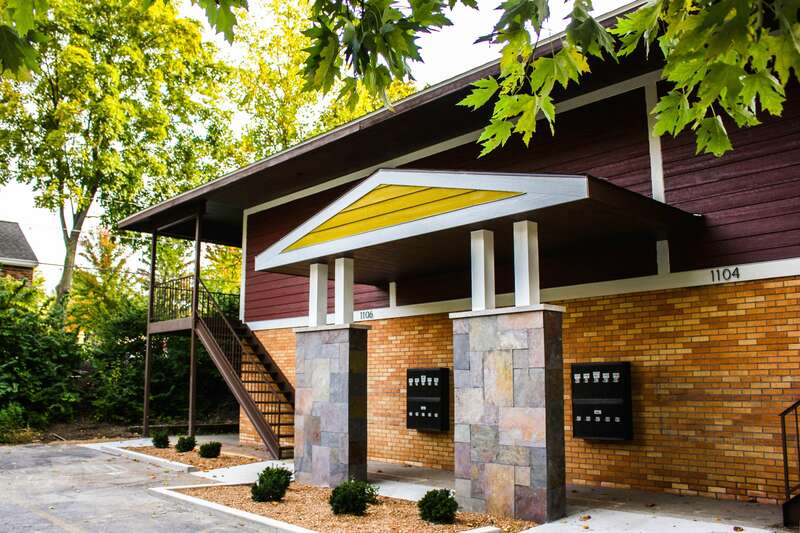 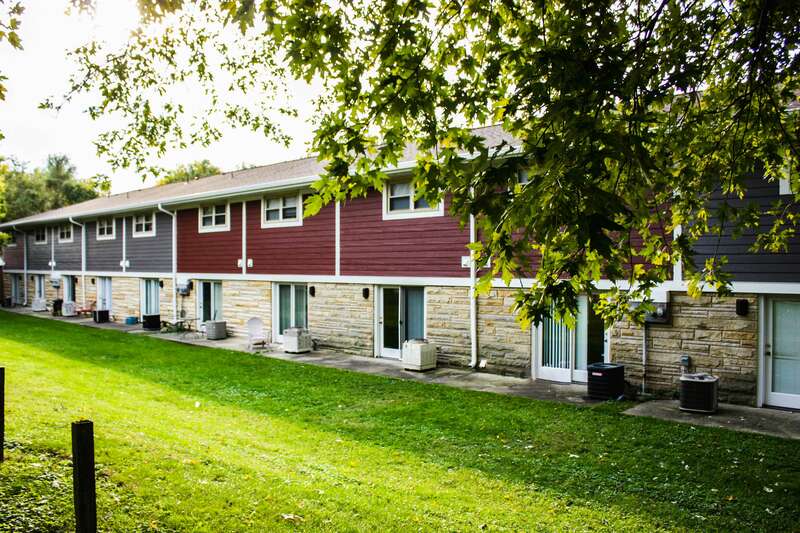 Ananda Apartments is an apartment complex that boasts 39 townhomes and 38 studio apartments all within walking distance of Purdue University. 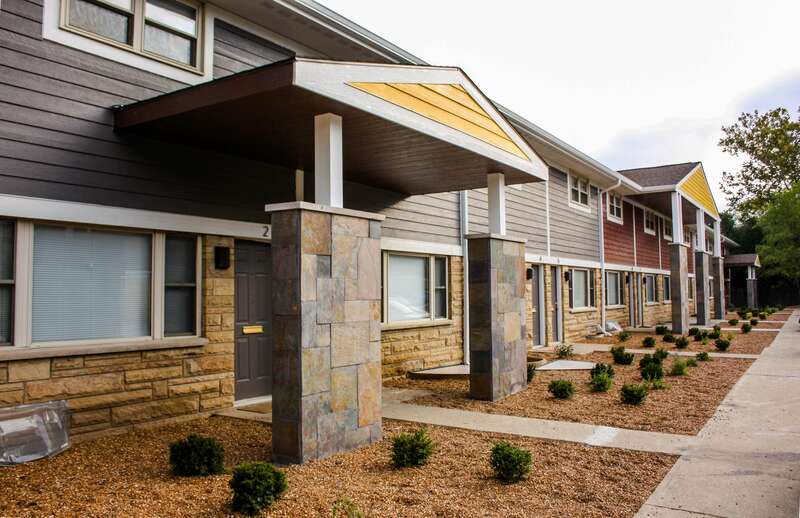 Ananda's mission is to "provide a positive living experience by meeting the needs of our residents." 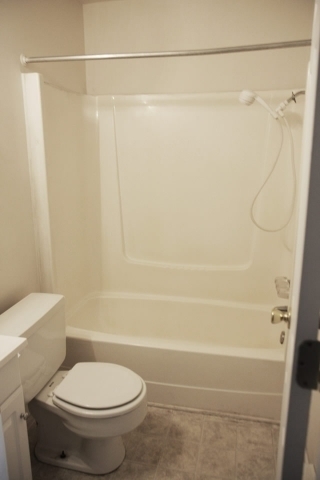 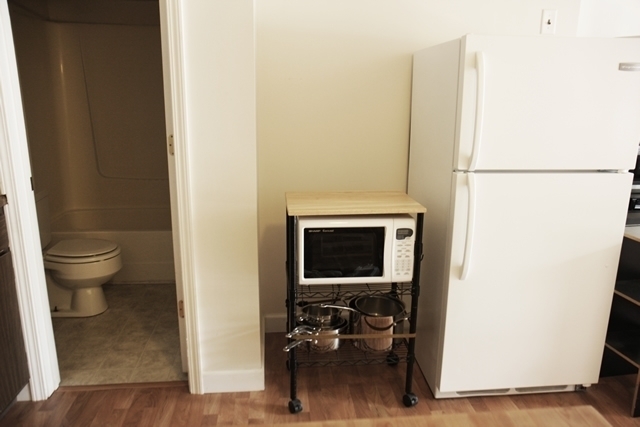 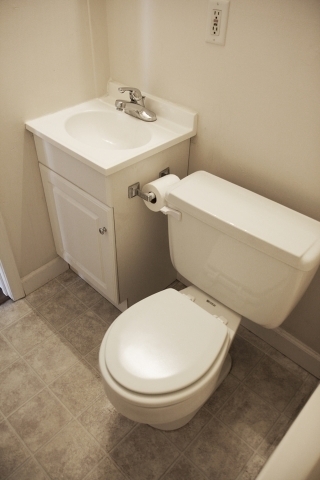 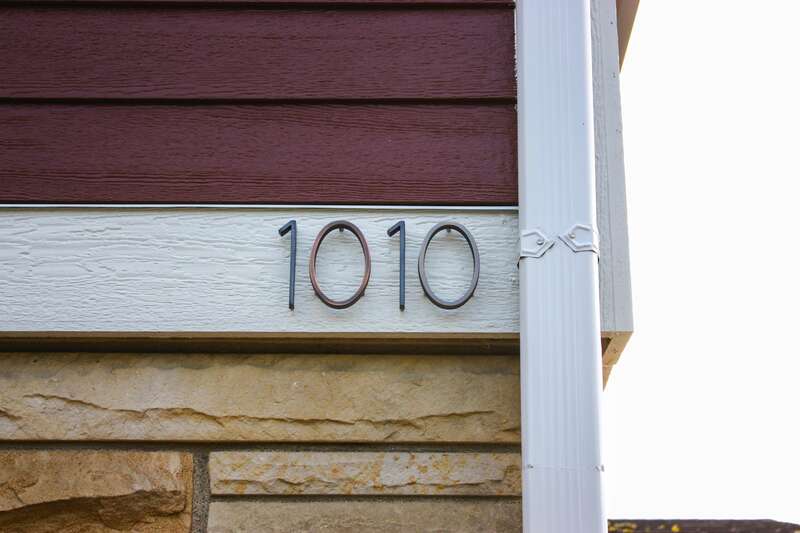 We do that by providing residents a quality place to live with all of the necessary amenities at a valued price. 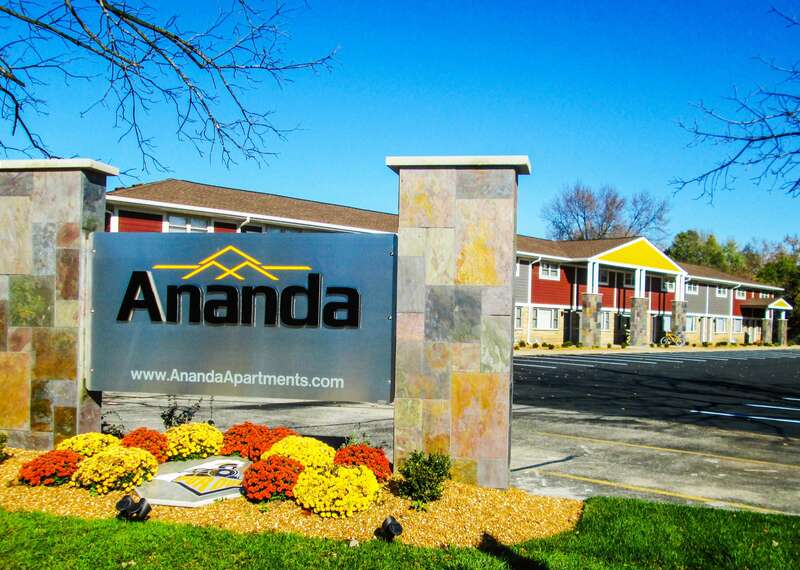 Find your "joy in living" at Ananda Apartments.